Order the Best Quality Clear Vinyl Plastic Yards. 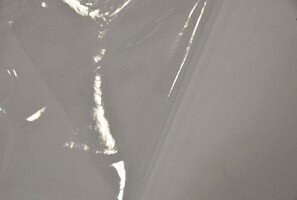 Fabric Description: This Clear Vinyl is essential for table covers – Upholstery Covering – and window boat covers as well – Dense yet flexible enough to be cut, sewn, and applied to all applications. Easily wipe the fabric and make it look like new. Fabric Weight: Medium to Heavy weight with a very soft hand feel. Great for tablecloths, Window Covers, and Boating applications. Clear Vinyl Plastic can be hand wiped.